Some people face the problem of ingrown toenails. This common problem is accompanied by pain and discomfort, and may occur when the edge of a toenail grows into the side of the nail bed, resulting in a painful or swollen toe. In most cases, you may experience this nail problem on your big toe. Why do people face this nail problem? There are several reasons why you can get an ingrown toenail, such as: your toenails have been cut too short or the edges are not straight; you wear tight socks which squeeze the skin around the nail or ill-fitting shoes which put pressure on your toe; you have sweaty feet which make the skin around your nails soft, making it easier for the nail to grow into it; you have stubbed your toe or injured it. What can you do if you have an ingrown toenail? Your toe can be infected and start oozing pus if care measures are not taken in time. You should know that infection may spread into the bone! Moreover, if you see that your toenail is infected, you should consult a doctor immediately. Your doctor will prescribe the appropriate treatment: removal of the part of your toenail; use of chemical agent or electrical current; antibiotics. #1. You need to soften the skin around your toenail with some olive oil and gently push it away from the nail with a cotton bud. #2. You can wet some cotton with water or antiseptic, and then you should place it under the ingrown edge of the nail. In addition, you can use dental floss to place it under the nail to help it grow properly. #3. Massaging the skin folding over the ingrown nail. This procedure can help you reduce pain and can help separate the skin fold from the nail. #4. 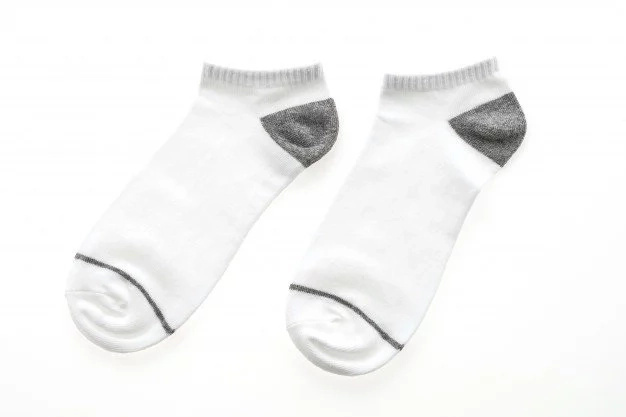 In order to prevent infection, you need to keep your feet clean and regularly change your socks. #5. You should soak your foot in warm water to reduce pain and swelling. Do this procedure 2 to 3 times a day. #6. 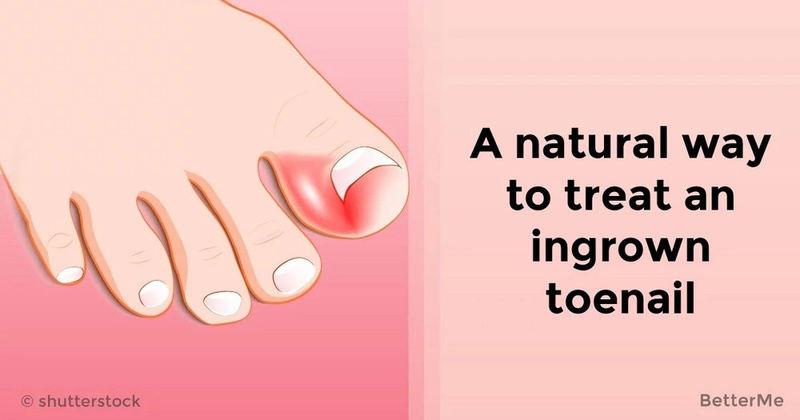 You can also soak your ingrown toenail in warm water, and after finishing it, you should apply tea tree and neem oil under the nails to treat it. #7. You should soak your foot in warm water with tinctures of St John’s wort and calendula. Do this procedure for about half an hour, and then dry your toenail properly. #8. You can take homeopathic medicines such as Hepar sulph (Hahnemann’s calcium sulfide) or silica for about two weeks to reduce inflammation of your ingrown toenail. #9. Pay attention to essential oils such as lavender and tea tree oil, because they can help you treat an ingrown toenail. Blend together one drop of each oil and, using a cotton ball, dab this on the affected area at least twice a day. 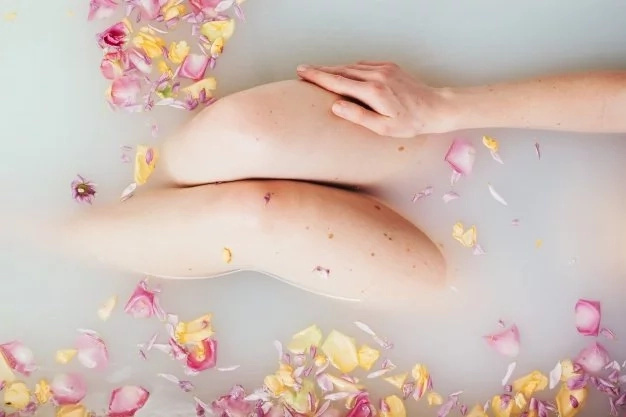 Moreover, you can soak your foot in warm water using these essential oils: add a few drops of each oil, as well as a teaspoon each of Epsom salt, baking soda and salt in a basin with warm water. Soak your toe at least twice a day in this footbath and dry it out thoroughly. How can you thwart an ingrown toenail? Firstly, you should wear comfortable shoes. You should avoid shoes that are too loose too while exercising, walking or running. Secondly, you should soak your feet in water to soften your nails before trimming. Use a sharp, clean nail trimmer. Don’t cut your nails too close to the skin. You should cut straight across the top without rounding the corners. Thirdly, you should wash and moisturize your feet every day. A pumice stone can help you remove dead skin. Take Care, Ladies!